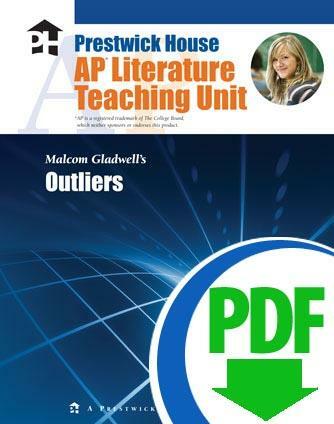 Build an excellent AP* Literature curriculum and give students a competitive advantage on the AP exam with Prestwick House AP Literature Teaching Units. 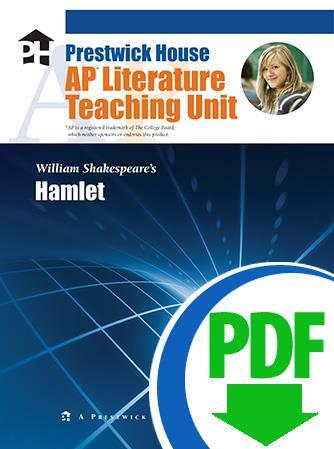 These ready-to-use AP Literature unit plans and lesson plans will save you hours of prep time — time that you can spend more efficiently with students. Every title-specific literature unit plan allows teachers at any level to effortlessly teach new titles like an expert and save class time by combining test prep with the literature you're already teaching. Students will benefit from the changing multiple-choice and free-response questions that mimic those they’ll encounter on the AP Literature and Composition Exam. 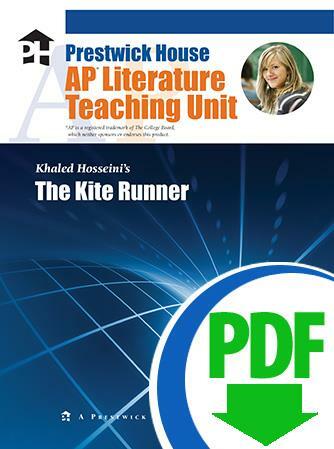 Whether you're looking for a classic like Huck Finn or an emerging favorite like The Kite Runner, you'll find the largest selection of AP Literature Guides at Prestwick House. 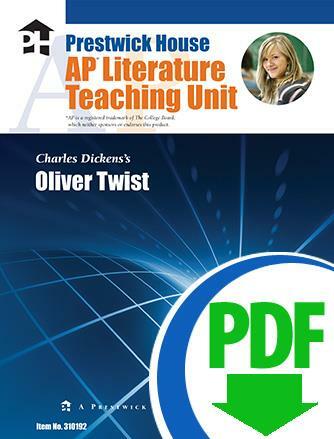 Every unit is available in print format, as an instant download, and in a 30-Book Set with student paperbacks at a 35% Discount! Find a unit for the next book that you're teaching! * Advanced Placement, AP, and the Advanced Placement Program are registered trademarks of the College Board, which was not involved in the production of, and does not endorse, these products.